Live by IPSWICH BAY! First showings start at OPEN HOUSE SAT 4/7/18 2:30-4:30 AND SUN 4/8/18 NOON-2PM. 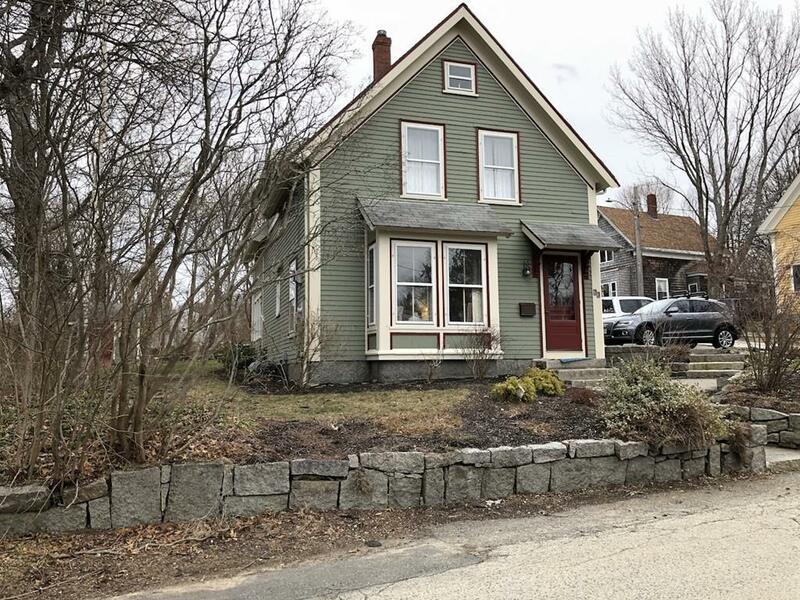 Lovely 3 bedroom remodeled Colonial on a side street in walking distance to two beaches, kayaking, public landing, hiking trails/quarries and village. Updated open kitchen with soap stone counters and sink, 5 burner gas stove, built-in wine refrigerator and hemlock custom cabinets. French doors lead to spacious granite patio, mature plantings/flowers and great size yard. Full basement, off-street parking, and 2 blocks to Plum Cove Elementary School. The neighborhood of Lanesville is a sweet village in North Gloucester where the sunsets are the best in the world!